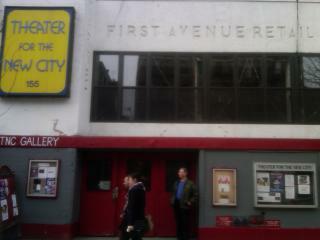 One of New York's leading Off-Off Broadway theaters. Structure built in 1971. Building was once a retail market. One of the newer structures in terms of design however, building shows signs of decay.